Welcome to reBoston, the home of the Perkins+Will Boston Office Re/Fresh. Here, we will share our process, insights, missteps, and growth as we work to optimize our workspace. Follow our progress on social media with hashtag #PWReBoston. Throughout 2018 we tested various ways to consolidate our workspace and paused to evaluate our findings and options. Through our workplace utilization studies and employee engagement surveys, we have the research to support our new path. We are ready. Join us as we re-vitalize our Re/Fresh in 2019. 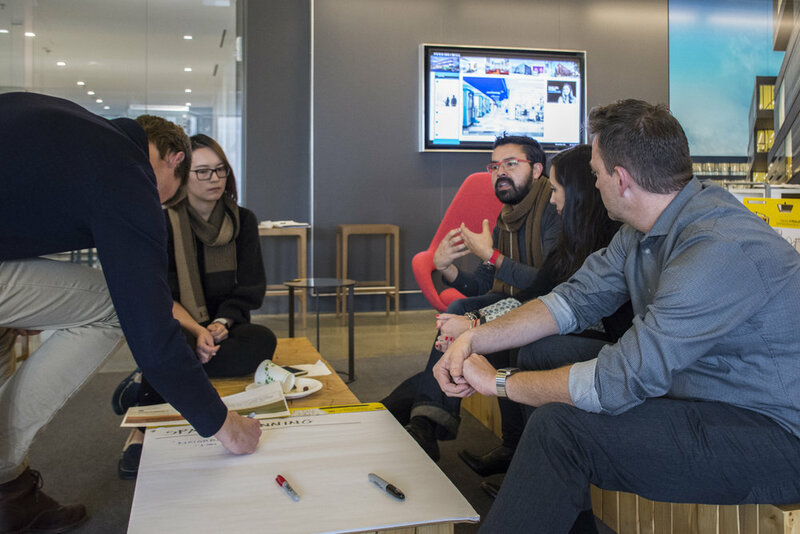 We are the Boston office of Perkins+Will, an interdisciplinary, research-based architecture and design firm. Founded on the belief that design has the power to transform lives and enhance communities, we collaborate with clients all over the world to create healthy, sustainable places in which to live, learn, work, play, and heal. Our people are what makes us great. Our blogs are authored by our colleagues - read up on their take on our Re/Fresh. Topics range from cultivating wellness and relaxation to creating spaces for making and innovation. If you want an innovative solution, you need to re-invent the process. That's why we're moving past precedents and tapping a diverse group to lead this process. Beyond Lisa, Cheryl, Kim, and Yanel, we're engaging the entire office, from intern to director, to share their valuable ideas. 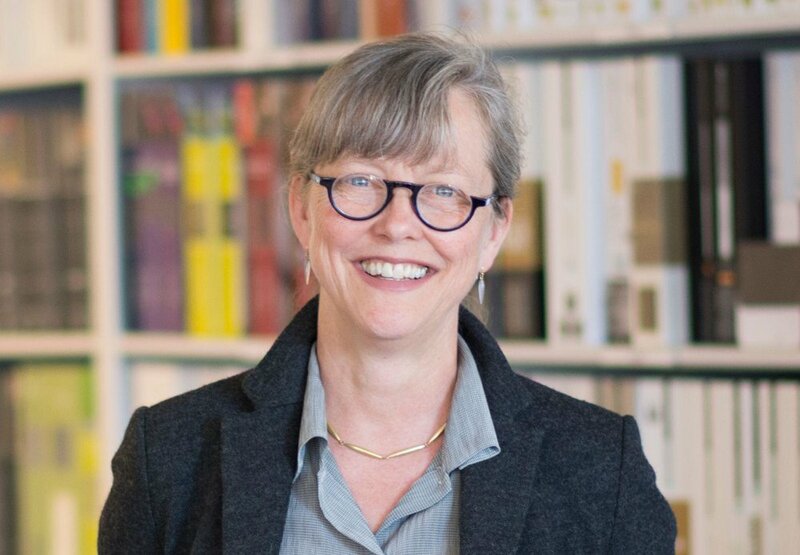 Lisa is the Workplace Strategy practice leader for the Boston studio and a nationally recognized expert in workplace design. She has a pulse on the latest trends in our industry and beyond, knowing what our clients need and bringing that expertise to us. 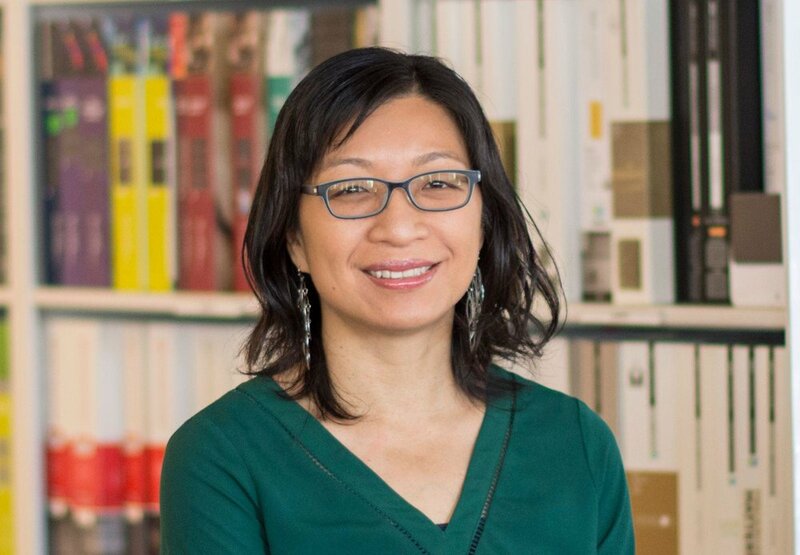 Cheryl is an expert in leading and managing a design process to optimize solutions. An active learner, dedicated teacher, and committed designer, Cheryl is focused on creating an environment for our studio to thrive within. As Manager of Human Resources, Kim knows that everyone has their own distinct style. Her goal is to enhance our space so that everyone has the opportunity to thrive. Yanel is an enthusistic leader for the Office Re/Fresh. She is able to hear a variety of ideas and distill them to identify best way forward. We're using a variety of tools, like workshops, change management, and workplace strategies, to uncover our best office. Browse recaps of our process below.